Origins is a recurring new music feature which asks an artist to dissect the inspirations behind their latest song. On October 5th, Tokyo Police Club are set to release a new album called TPC. Their first since 2014’s Forcefield, the LP was written following a dark period during which the band considered breaking up for good. Due out through Dine Alone Records, the 12-track effort recaptures the dynamics of their earlier years and sees Tokyo Police Club falling in love with music all over again. Check out “Simple Dude” below via its official music video, with film-centric animation was helmed by Anne Douris. 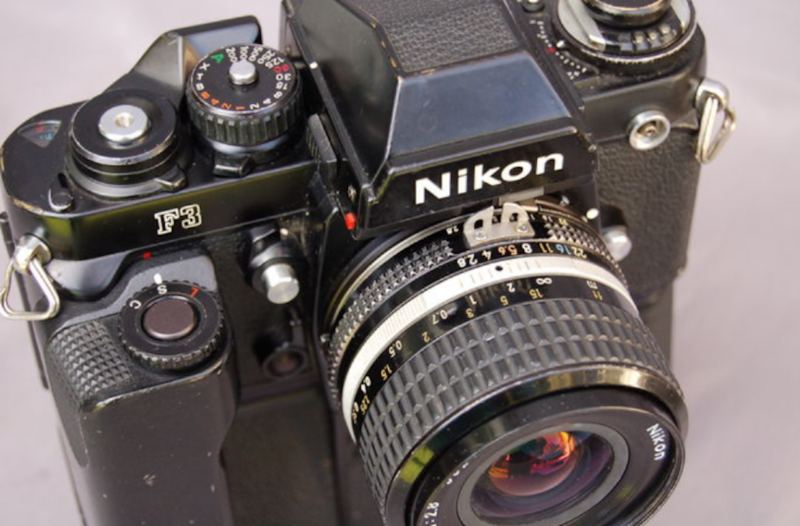 Monks spoke further with CoS about “Simple Dude” and its video, detailing how Nikon F3 camera and tweezers played a role in their eventual creation. Usually, I get too zoomed in when we’re in the studio and need a little perspective. I got a film camera when I arrived in LA this time around so I’d have a different creative outlet to hopefully give me a break sometimes from the studio. I went from knowing zilch to Zeiss. It got to be a daily break I’d have where I walked around the park in Eagle Rock and take photos. A few months later, when I was flying home, my suitcase was packed with rolls of film I had developed. I like to think that this stack of photos is the counterweight to the album… It’s lighter and freer because of the energy I diverted off, into taking pics. I found some with me, in my toiletries bag, while I was in LA. When we needed art for the “New Blues” single in April, I just grabbed one of the negative strips I had sitting around and used the tweezers to scratch letters into the film. It looked so tactile! I had always wanted to use my lettering in our art. So as we needed more visuals for the release I kept scratching new things into the film. It’s so cool how the chemicals peel off under the steel and it felt so personal. But the funny thing was that these Tweezers were the only scratching thing that worked just right. 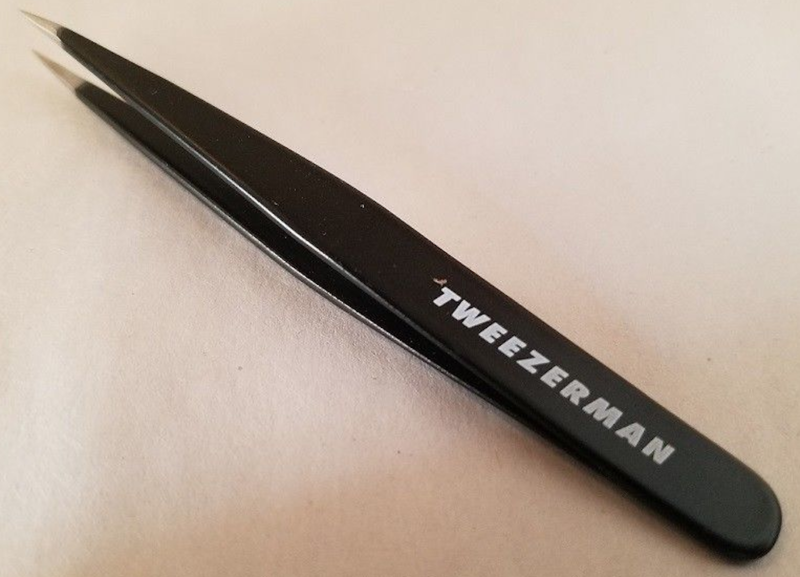 I tried it all – rusty nail, X-Acto knife – only Tweezerman Brand Tweezers get you that official TPC lettering look! 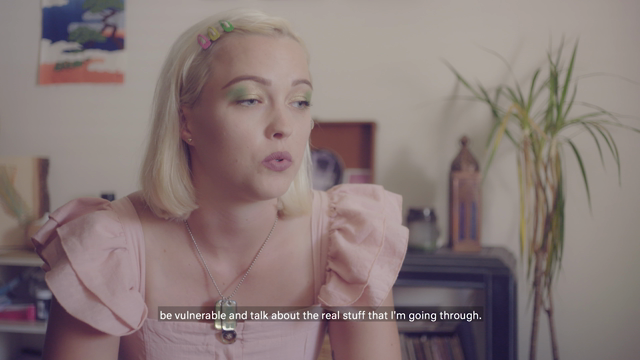 So then we needed a video for the single (that’s how it works in the biz!) and Lord knows we hate standing around lip-synching. So we sent all the negatives to our talented friend Anne, who we’d worked with on the “PCH” video, to animate this whole Tweezer-lettering-on-negatives concept into some legit promotional material. I literally handed the baton/Tweezers to her. The really magical part for me was seeing how she could emulate my handwriting and bring it to life. 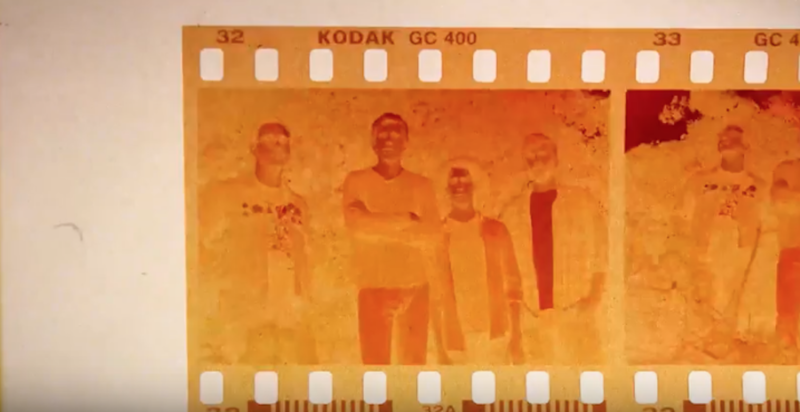 And now that the video is done, seeing all those old pictures from the studio days in the background makes it feel like a summative piece for the record. Really glad to have this video in our catalogue. Shortly after the release of TPC, Tokyo Police Club will hit the road for a North American tour.